Sleep deprivation, eating high sodium foods and late night partying can result in tired, puffy eyes and skin in the morning. So what to do? This is one of my favorite tips to get rid of puffiness that really works! Step 1: Fill your bathroom sink with cold water and toss in 15 ice cubes. Step 2: Pour 1/3 of a cup of natural witch hazel into the water. 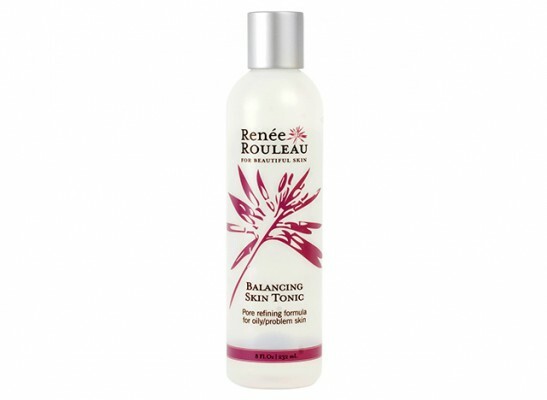 Try too use one that is alcohol-free such as Renée Rouleau Balancing Skin Tonic. Step 3: Dunk your face (yes, dunk, don’t just splash) in and out ten times. How does it get rid of puffiness? Cold temperatures shrink capillaries and stimulate drainage while witch hazel has natural anti-inflammatory, puffiness-reducing properties. If you stay up past your usual bedtime, chances are you’ll be yawning more. When you yawn, the act encourages your eyes to water which creates swelling and puffiness. Excessive yawning is actually the equivalent to crying during a sad movie because of the fluids it creates. So before you stay up past your bedtime to watch that last show or to read just one more chapter, consider the side effects. Just one more reason to get a restful night of sleep. 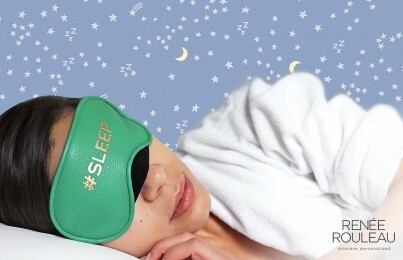 It’s called, “beauty sleep,” for a reason! 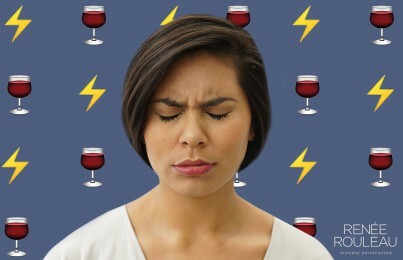 Read: Do You Have Bags Under Your Eyes?